We'll soon contact you on your email, process can take up to 1 week. When we are going to celebrate? We have decided to start giveaway on 29th December 2016 and we'll be running till 31st December 2016. Yes we are running for 3 days & a surprise day which will not disclose at the moment, free amazon vouchers will be gifted on special day. Hold your nerves folks ! **Guess the Advertisement** - Well the name itself indicates what to do. 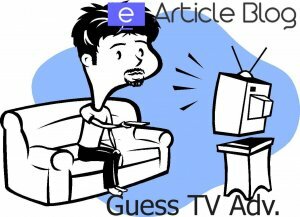 We'll post a shot from TV advertisements and simply you have to guess the advertise and comment the name of advertisement. Rs 30 paytm cash will be gifted per adv. 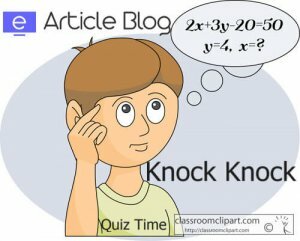 **Quiz Time** - You all are well aware with this contest game and i dont think you need an introduction for this. Most user friendly game ever will be live at 9 PM. 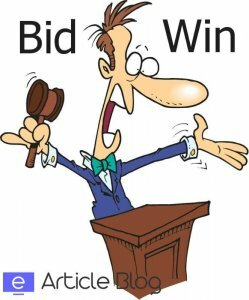 Example – If 10 people's bids are 0.1 , 0.1 , 5.6 , 29.9 , 30 , 30 , 29.9, 28 , 1.2 and 2.3 then the bids with 28 (highest unique bid) and 1.2 (lowest unique bid) will be declared as winners.